Scope of work: Brand Identity. 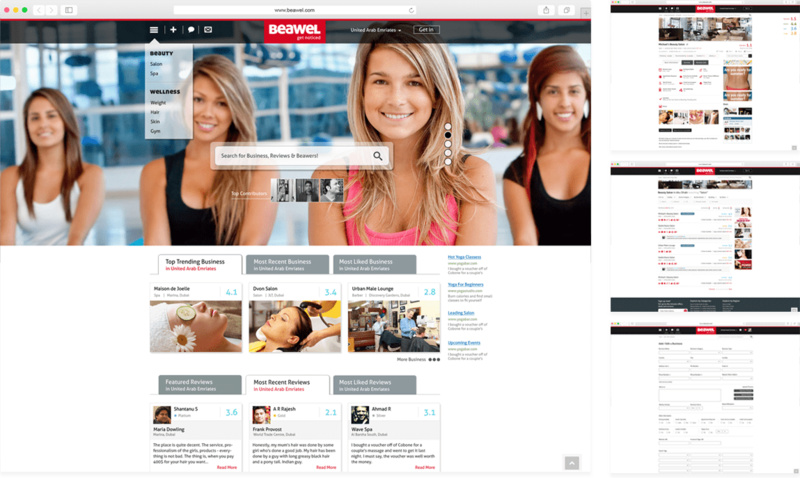 UI/UX of Mobile & Web. Print Collateral. 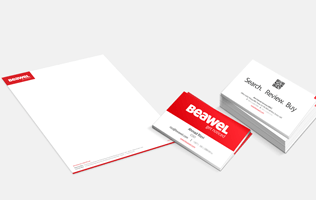 I would like to thank you and your team for your creative abilities and persistent efforts in designing Beawel's website, iOS and Android mobile apps. It took us a while to understand what was really required by the market but we indeed got a good designed product in hand at the end. You made us believe in, good design is not just how it looks but also how it works. 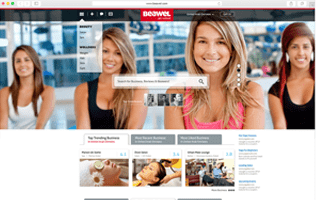 Beawel is a one stop solution if searching for best local gyms in UAE & India, beauty and hair salons, fitness clubs or massage centres in UAE & India. Buy exclusive deals.